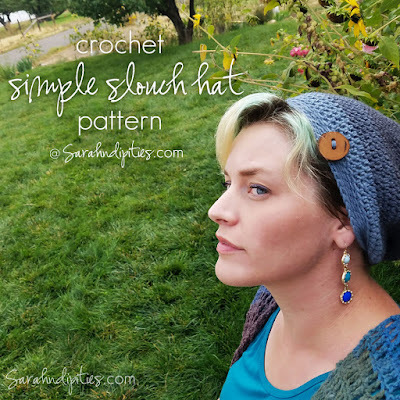 Today is Make-A-Hat Day...so I'm sharing my pattern for a Simple Crochet Slouch Hat on my site! 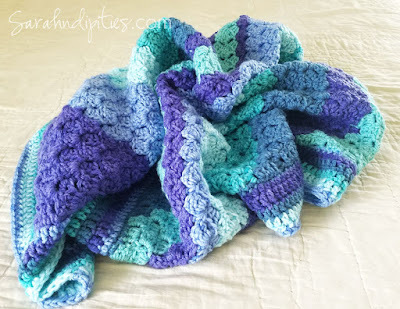 CLICK HERE TO GO TO THE FREE PATTERN! 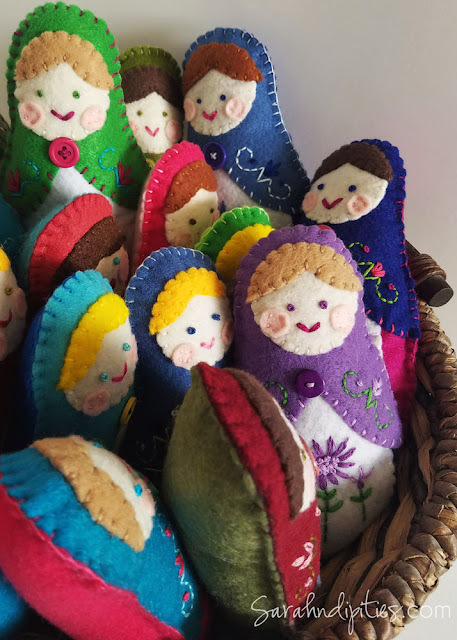 Sharing my little Felt Matryoshka dolls on my site today! CLICK HERE TO READ AND SEE MORE! 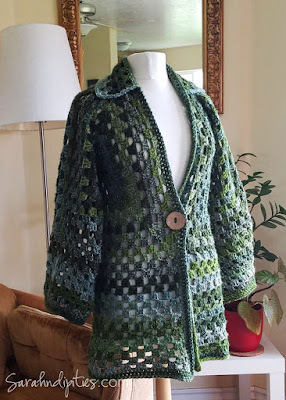 I've been busy trying to write up a pattern for my new favorite thing: a Crochet Kimono Cardigan. Kimono-style shrugs are all the rage right now, and when I came across this amazing Mandala yarn by Lion Brand I knew I wanted to try making a Kimono of my own! 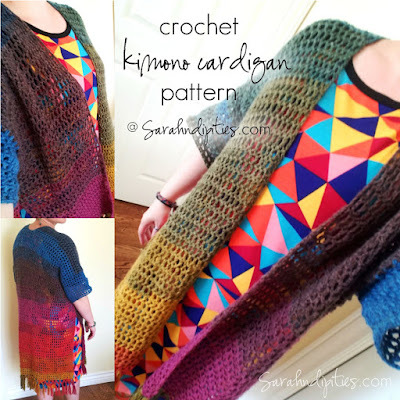 CLICK HERE TO READ MORE AND SEE THE PATTERN! Today I wanted to share a couple of pics of a project I finished up earlier this summer! It's a really fun hexagonal cardigan that I made for my sister's birthday! To read more about it click the link below! Sharing my finished corner to corner style Ocean Waves blanket today on my website! CLICK THIS LINK TO SEE MORE! This work is licensed under a Creative Commons Attribution-Noncommercial-No Derivative Works 3.0 Unported License. This means that if you use a picture or post from my site, you should link back here to my site! It's just good blogging karma! Share the love!